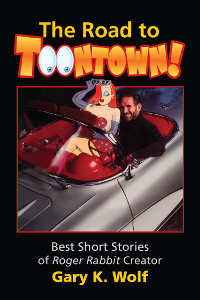 Hiya, Toontown fans. Come on in!!! 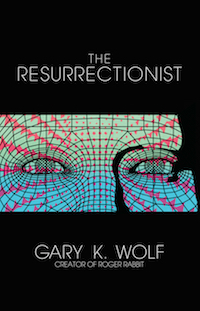 Now available in new paperback edition! 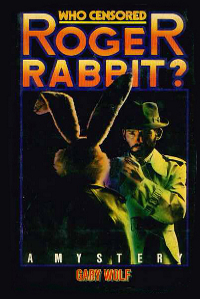 Hey, Roger Rabbit fans. This is huge. 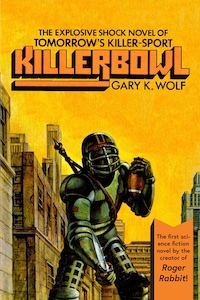 There hasn't been a paperback edition of this book since 1981! This is the novel that started everything. 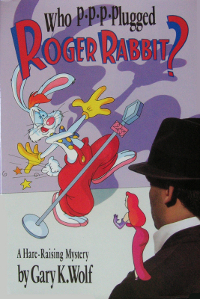 The book Disney and Steven Spielberg turned into the multiple Academy Award winning movie Who Framed Roger Rabbit. See how the story began. Only $15. 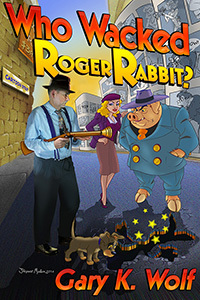 Includes a sketch of Roger and his autograph, and the autograph of author Gary K. Wolf who also appears on the cover posing as hard boiled private eye Eddie Valiant. Get your copy today before they're all snapped up.